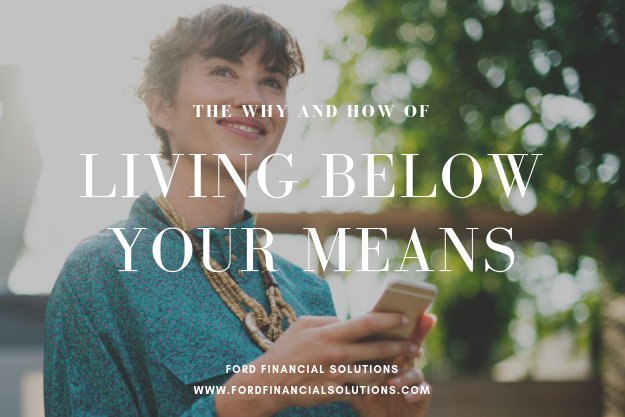 April is National Financial Literacy Month, so I’ve been reading stories of everyday people working through money struggles. My favorite read this month has been Make Your Kid A Money Genius (Even If You’re Not) by Beth Kobliner. The ability to stick with it and persevere matters more than your IQ and educational background. Studies show that grit leads to a more satisfied life, as well as higher income and net worth. And here’s the best part: grit can be learned, both by kids and adults. Becoming a parent is perhaps the biggest of all life changes: the sacrifice of free time for tummy time, a sudden expertise in infant sleep cycles and bodily functions, and a host of financial considerations. Yes, babies can be expensive, but you can keep costs manageable. This is the final article of our college savings series. Congrats for making it this far! One day not too far away, your kids are really going to thank you. Let’s recap what we’ve covered in the last month. 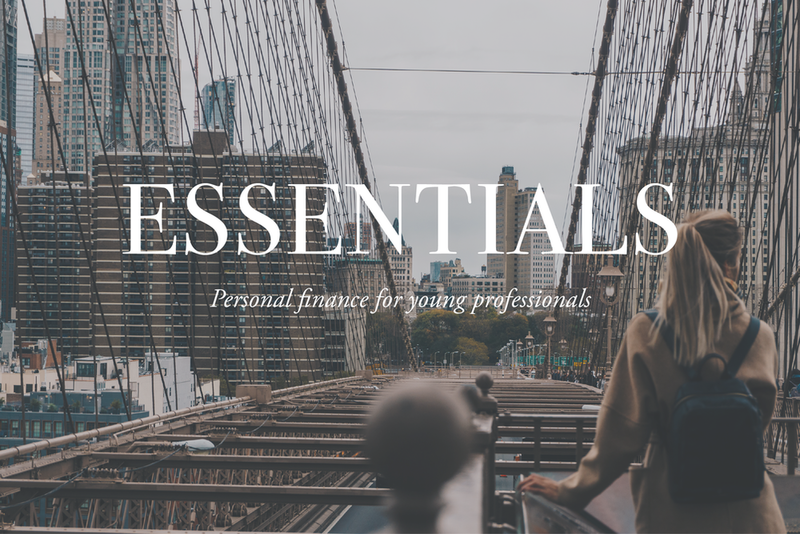 We’ve talked about 1) whether to save for college, 2) what type of savings account to use and 3) how much to save. This final article will provide quick tips on how to maintain and (one day) withdraw money from your college savings accounts.